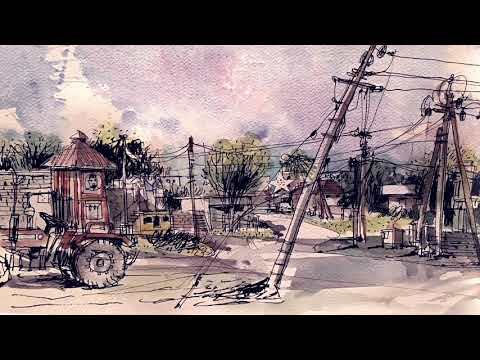 I did a video on my recent sketches on India. I was with my sketcher friends from 08 - 15 Dec 2017 to Vijayawada and Amaravati, Andhra Pradesh on a project called "We Sketch Amaravati Together". Andhra Pradesh is one of the 29 states of India, situated on the southeastern coast of the country. The state is the seventh-largest state in India covering an area of 162970 sq km. As per 2011 Census of India, the state is tenth-largest by population with 49,386,799 inhabitants. Amaravati has 29 villages and it will be the brand new capital city for Andhra Pradesh under the vision of N Chandrababu Naidu, the Chief Minister of Andhra Pradesh, also the President of Telugu Desam Party and Member of Legislative Assembly, Kuppam. Amaravati, is envisioned to be a city of world-class standards with a vision of increasing Andhra Pradesh’s prominence in the world. For a start, Construction of the seed capital development area — covering 16.7 sq km and comprising the AP Legislative Assembly, Legislative Council, High Court, Secretariat, Raj Bhavan, quarters for the ministers and officials, and the township for government officials had already started. The master plan for the new city was done by Singapore government-owned consultancy company in 2015. 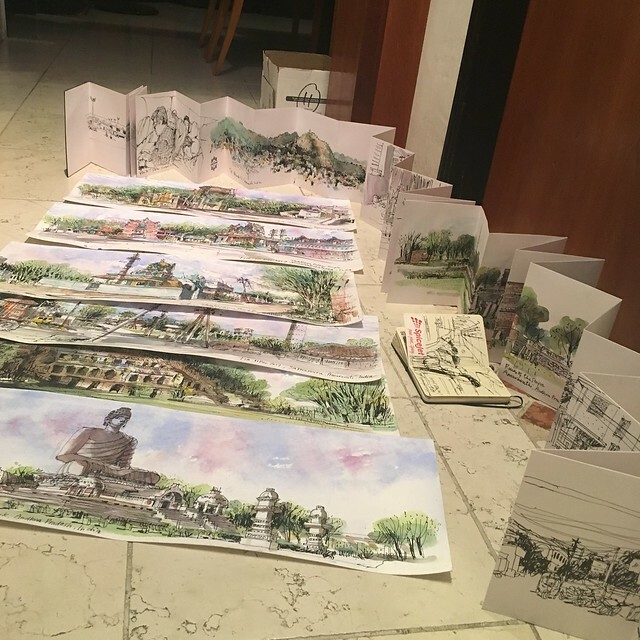 Our sketching trip is fully sponsored by the Ministry of Trade and Industry, Singapore and our mission is to sketch the existing 29 villages in Amaravati to help capture the current heritage and culture before the new city is built.